Congratulations on the tiny new addition to your family! These are the moments that I want to capture and help you remember forever, they grow so fast, if you blink you may miss it. 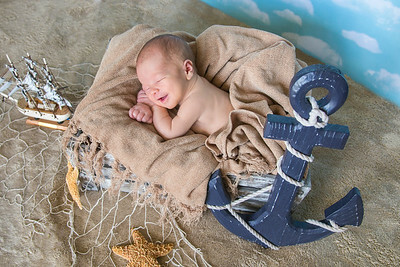 It is my goal to make your newborn session as enjoyable and relaxing as possible. Please review this preparation guide, as it will answer many of your questions but feel free to contact me if you have any additional questions. Newborn sessions are recommended to be done preferably between 5-14 days after the baby or babies are born, while they are still in that sleepy and curly stage. After two weeks of age, they tend to be disturbed more easily while sleeping and it is not as easy to get the true newborn poses and look. Call me right away to schedule a day and time for the session. The baby is pretty much in control, the session can take from 2-3 hours and sometimes more. After a few days you can have an idea of the baby sleeping pattern, we prefer the baby to be sleeping as it will make it easier to pose, patience is a big part but priceless. We can do the session on my location but most easiest is to do at your home in the comfort of your home incase the baby needs to be fed, cleaned up and needs a moment it is easier there not just for the baby but the parents as well. If you are breastfeeding, avoid any foods that may upset baby’s belly for 24 hours before your session. This may include spicy foods, caffeine, and even dairy can potentially upset baby’s tummy. Be aware of what bothers your infant in the first days of life so you can be sure to avoid them before your session. Right before the session, give baby a nice long feeding. This will keep baby full and happy for the session. Preferably have the baby in just a diaper, any clothing on may leave marks or redness on skin. The newborn will be photographed in his/her birthday suit for part of the session but we pay careful attention to ensure baby parts are not exposed in any photos. 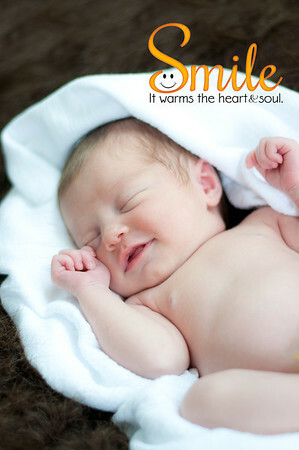 We need to keep the room at about 85 degrees F to keep your little one warm while being photographed. If you have a portable heater great, if not let me know and I will bring one along. I encourage parent portraits with the new baby, and these are usually done at the beginning, that way you can relax and be of assistance if needed. A solid color white, cream or black shirt/blouse is suggested for parents, if you can wear same top and bottom colors for maybe a shot or two more mid body. Let me know what colors you will wear so I can prepare for background. Very important is that these will be close up shots so your nails need to be manicured and clean, beard for guys trimmed, ladies no chipped nail polish and hair nice and done. Just to warn you: When being photographed with your baby, you may get peed or pooped on! This happens quite often, so don't be surprised. We just clean the baby up and move on with session. 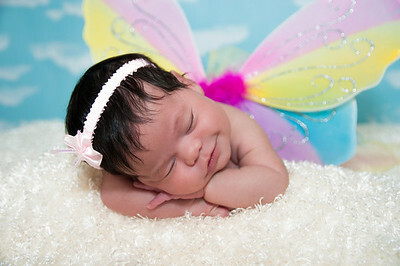 If you have older siblings that you would like photographed with your newborn we will do these shots FIRST. Cream, ivory, black or white (without patterns or logos) is recommended for older siblings (tops with jeans or even dresses for girls), barefoot is requested. I will bring some props, backdrops, baskets and wraps for the session, and my style tends to lean more toward simple photos that focus on baby. I welcome new ideas and clothing's you want to use, just let me know ahead of time.